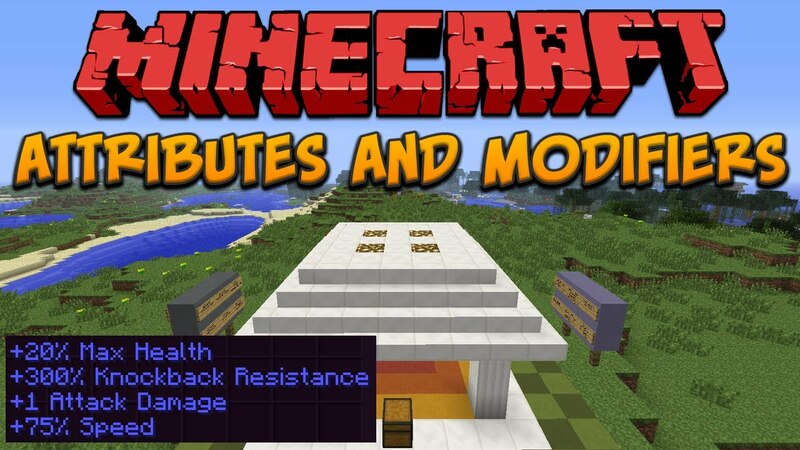 AttributeFix Mod 1.12.2 fixes attributes having a cap on them that is below what mods expect. Minecraft uses an attribute system to handle important calculations. It covers everything from armor values, to attack damage, to the maximum health of a mob. This system also introduced attribute caps, which limit how high any value can be. While this usually goes unnoticed, many mods are unknowingly affected by it. One common example is a set of armor that provides the player with more than 30 points of armor. The vanilla game limits armor to 30 points, so any armor points above that are completely wasted. This mod significantly increases these caps to allow mods to work as they were intended.